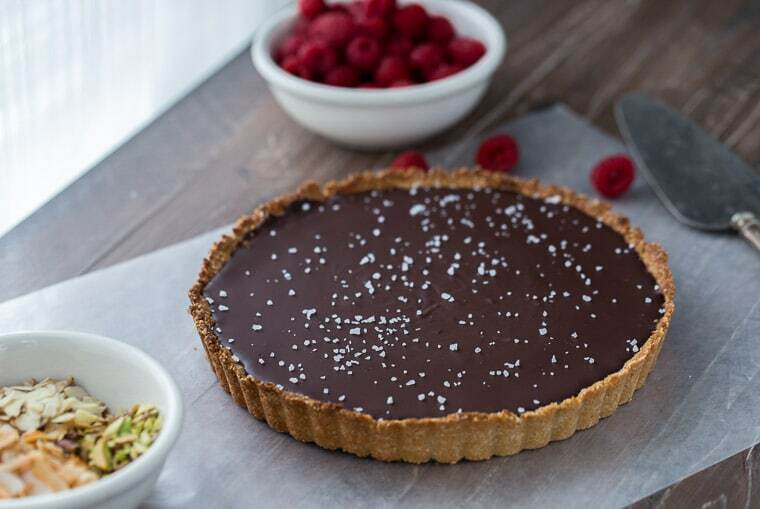 A decadent gluten-free and vegan chocolate coconut tart that starts with a chewy coconut almond crust and is filled with creamy chocolate coconut ganache. 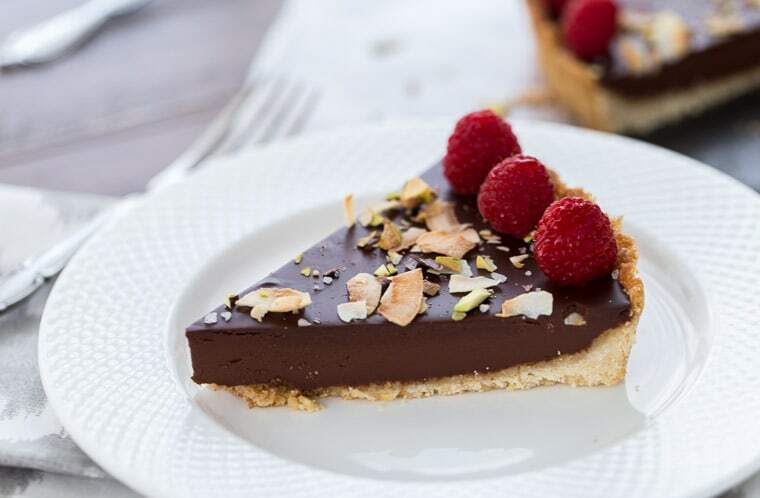 The tart is a classic chocolate ganache tart. It’s gluten-free, dairy-free, paleo and vegan. But don’t be turned off, as everything about it is delicious. Starting with a coconut almond crust that’s crunchy and good. Over the years, I’ve experimented with coconut flour in the crust and it adds a great texture to it and of course a bit more coconut flavor. So that’s the version that is below. If you don’t want or have coconut flour, feel free to substitute with almond meal/flour. The filling is pure chocolate ganache and a good quality chocolate is necessary to make the filling great. I love using Ghirardelli 60% Bittersweet Chocolate Bars for this. Sometimes I do mix it with Semi-sweet chocolate depending on the audience that is getting the tart. Either way, it is a rich chocolate filling made creamy with coconut milk. Once set, the tart is ready to be adorned with any kind of toppings. Here I went with toasted coconut flakes, coarse sea salt, pistachios, and raspberries. But feel free to use your favorites and anything you think goes with chocolate. Hope you enjoy this recipe. It is truly a family favorite and I am glad I took the time to revisit it and bring some new life to it. 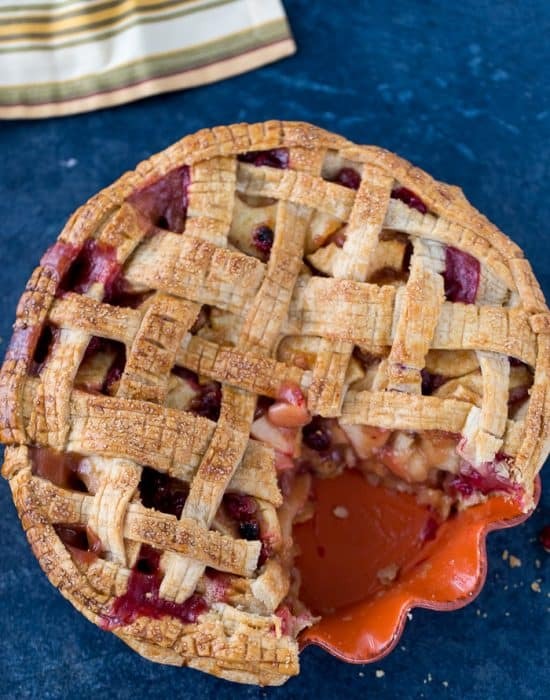 If you are making this recipe, check out the comments from folks who have actually made it and a few more from Pinterest (https://www.pinterest.com/pin/102527328997153051/activity/tried). 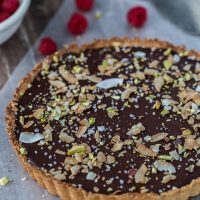 A decadent gluten free and vegan chocolate coconut tart that starts with a chewy coconut almond crust and is filled with creamy chocolate coconut ganache. Heat oven to 350 degrees F. In the bowl of a food processor, combine the coconut flakes, almond meal and salt. Pulse to combine. In a small container, melt the coconut oil and maple syrup together. Pour into the food processor and pulse until well mixed. Press the crust into the bottom and sides of a 9-inch tart pan. Use the flat bottom of a cup to press hard. Bake crust in heated oven for 10-12 minutes until golden and firm. Remove from oven and let cool completely. In a medium mixing bowl, place the chopped chocolate and set aside. In a small saucepan, bring the coconut milk to boil gently. Pour the milk over the chopped chocolate and let stand for 2 minutes before stirring until smooth and creamy. Whisk in the vanilla extract. Pour the chocolate ganache into the cooled tart shell. Chill until set, at least three hours or overnight. Top with toasted coconut flakes, almonds, pistachios, coarse salt and fresh raspberries. Store leftovers refrigerated up to one week. Everything on your blog looks delicious. That pie looks like it came from a professional bake shop. Hope you enjoy a Happy Labor Day weekend! This looks so good, Zainab! And so pretty! Also, I love the new site! Just thought of a plugin you may want to get. Comment Reply Notification. It sends and email to who you reply to when you reply from your blog or dashboard. The comment goes on your blog and the person gets notified! This looks delicious Zainab! I am always trying to find new gluten free recipes. I can’t wait to give this a try! Thanks! Zainab this looks delicious!! All of your baking is really pretty! 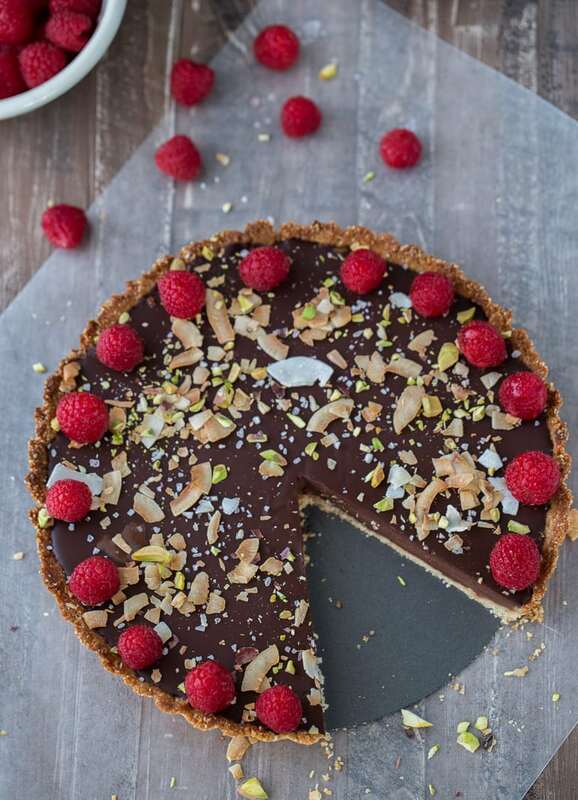 THIS tart looks beyond incredible — I love all that chocolate with those raspberries, almonds, and coconut! Thanks Marcie. The coconut almond crust was my favorite part of the tart, so chewy! This looks like a super decadent dessert! Right up my alley1 Thanks for sharing at Sweet & Savory Saturdays #28. Amber, thanks for stopping by! About the recipe, would it work alright to sub the almond flour for whole wheat? Miachel, I’m glad you found me through Amy! Thanks for the kind words. I don’t think you will be able to do a 1:1 substitution with whole wheat flour mainly because the protein content and fat content of almond flour is higher. But I would suggest you play around with the ration and see how the dough looks? Start with maybe 3/4 whole wheat to 1 almond flour? Let me know if you try it. What an amazing looking tart! 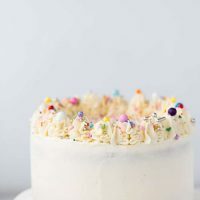 I’m so excited that it’s vegan because I’m always looking for egg-free and dairy-free desserts. I can’t wait to give this a try! Thanks Aida. Let me know if you try it! It was very good and so easy to make. Ok, NOW I get it. haha.. I never read the “Blahnik” part before. Its all coming together now. By the way, the shoes are so cute. I can see why you like them so much. 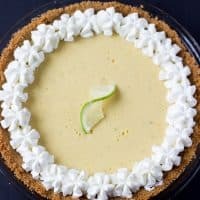 🙂 This tart looks awesome and I love that it is healthy. Thanks for sharing at Show Stopper Saturdays! This is so beautiful, and I bet it’s equally delicious. 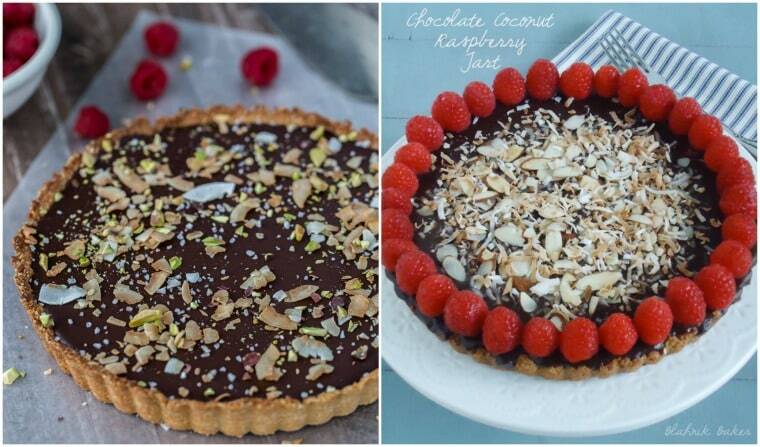 You just can’t beat chocolate with raspberries, and the coconut and almonds put it over the top! Can’t wait to try…thanks for sharing! Thank you Samantha! I’m really happy you stopped by and I discovered your blog this way. How fabulous does this tart look!?!?! I think I need a big spoonful right now. Thanks so much for sharing your links at our “Best Of The Weekend party”! I have pinned this to our party board and to another big board too. We hope to see you again at the next party! Have a great week!! Chocolate and coconut is a perfect match! 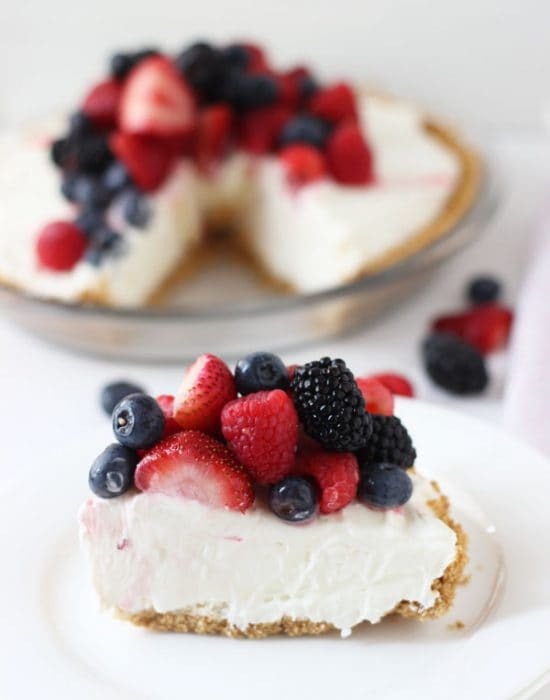 Need to make this tart! So glad you are sharing this beauty again! I love that it’s paleo, gluten free, dairy free and vegan! The chocolate, raspberry and coconut combo sound perfect! It’s got all the goodies!! How can I miss this one! 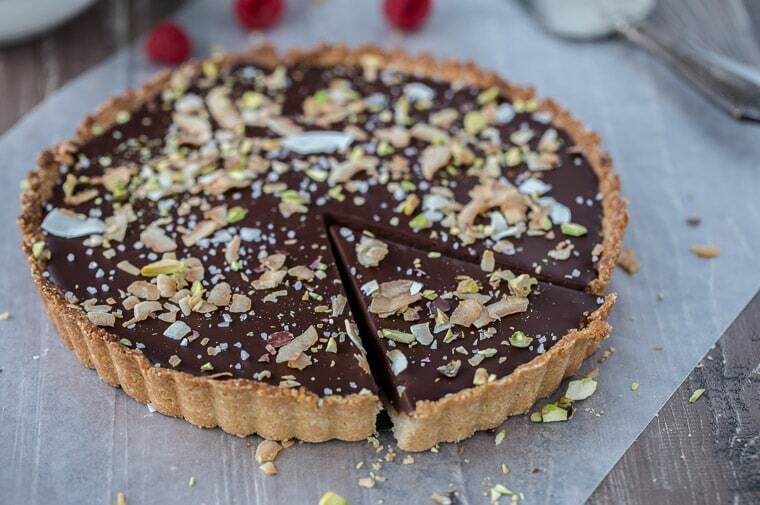 I love anything chocolate and this tart wins my heart. Love it! Hahha I’m glad you caught it. Hope you try it! What a gorgeous tart! 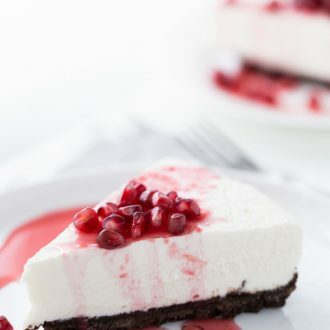 Love the chocolate raspberry combination! I’ve been trying to freshen up some old posts this year big time — new photos really help! 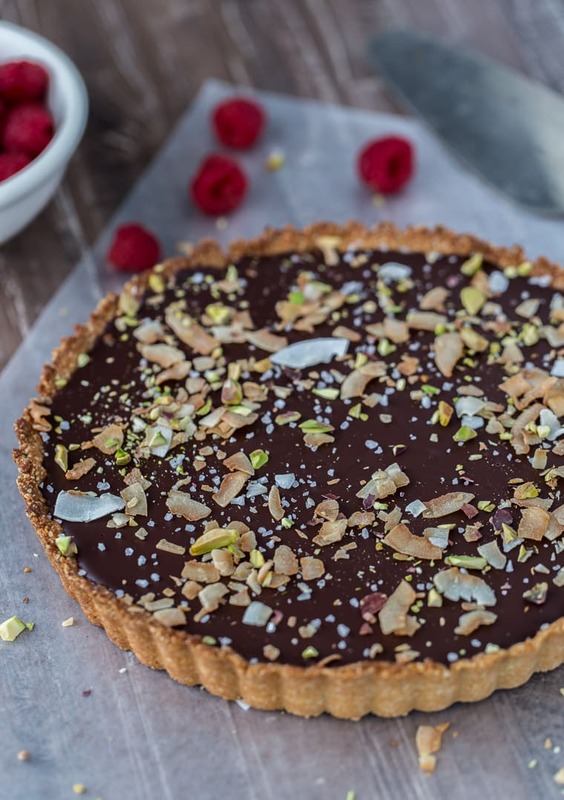 This tart looks just beautiful and I’m crazy about all the coconut here! It’s so hard going back and remaking some recipes. But this one was a favorite so it was easy. I’m so glad you took the time to remake this too, Zainab! All your photos are gorgeous and so it this tart! I can’t believe it’s vegan! Oh yes, this will not clump. No need for cornstarch just pure quality chocolate. This really looks like a dream! The chocolate is so pure and I love how it caters to paleo, gluten free and vegan all at once. 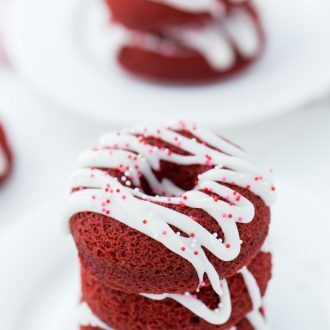 A foolproof Valentine’s dessert! It is indeed a foolproof recipe!! OMG Zainab! This tart is absolutely gorgeous! Those toppings! The coconut in the crust! Sounds just heavenly! Z, this tart is GORGEOUS!!!! just what I want for Valentine’s Day!!! 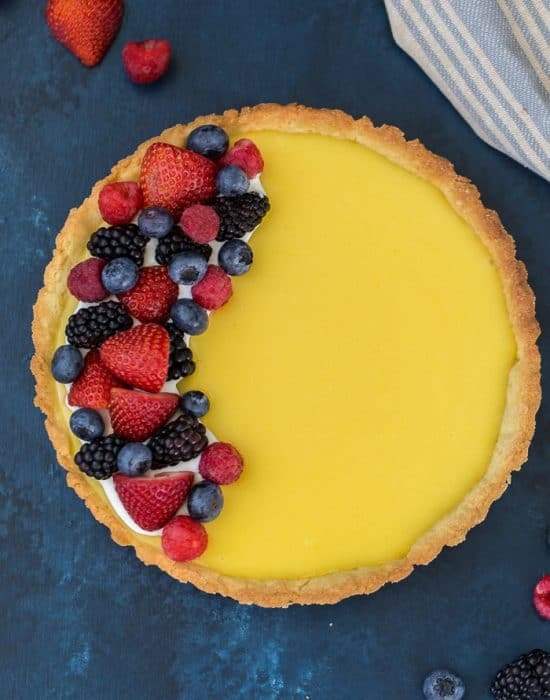 This tart looks incredible! Isn’t it amazing how a recipe can evolve over the years? I loved a good chocolate tart so this is something I will definitely need to try. Yes!! As I get better as a baker, it’s amazing how the recipes evolve. Isn’t it crazy to look back at old photos? So much has changed. Of course this tart look delicious back then and it still does now. Pretty much all of my favorites in this little baby. Happy Valentine’s Day! ooooh the filling looks SO CREAMY! I would never guess that this tart is gluten-free and vegan! I just made this tart and it is delicious! It’s awesome! Thank you so much for the recipe! I will be making it again for Christmas! 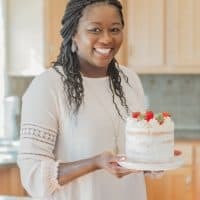 I don’t have almond flour, what can I use instead? Hi! I have not used any other flour in this recipe so I will not be able to suggest something else that would work. Thanks! Do I have to spray the pan first and was it hard to get the pie out of the pan? Looks delicious! Hi Lena, I always spray my pans even though they are nonstick pans. It’s never a bad idea to be extra cautious. O…M…G… This is sooooo decadently delicious! I brought it to dinner with my cousins & aunt, and my cousin said it was the best dessert I’ve ever made. Making it tonight for a neighborhood potluck! Who knew something so simple and easy could be sooooo good. Thank you for this recipe!!! Thanks Irene! So glad to hear it was a hit. Hi Olivia, I am really not sure as the ganache here sets very well. I would suggest using a lighter ganache for the buche de noel recipe. Oh.my.goodness. I am not generally a gluten free- vegan food fan… but a friend made this last week for a dinner party for a friend with food allergies and it was delicious. I might just be converted. Thank you very much! this is one of my favorite recipes, gf or vegan aside. So glad you loved it too! 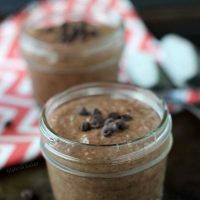 I’m not a coconut fan at all but almost all vegan recipes with chocolate use coconut milk. If the coconut is emitted from the crust, how much coconut taste is in the chocolate ganache?? Hi Brooke, the coconut flavor of the chocolate ganache is very mild and not one I think will bother you. However, I am a coconut lover so maybe what I think is mild is relative. having said that, you can use dairy-free milk of your choice in place of the coconut milk. Hope that helps! Thank you Zainab, I made this last night and it was a big hit! I was out of almond meal so blended gluten free oats instead. The crust was crisp and the custard velvety. This will be a summer staple. Shaheen, that’s great to hear! 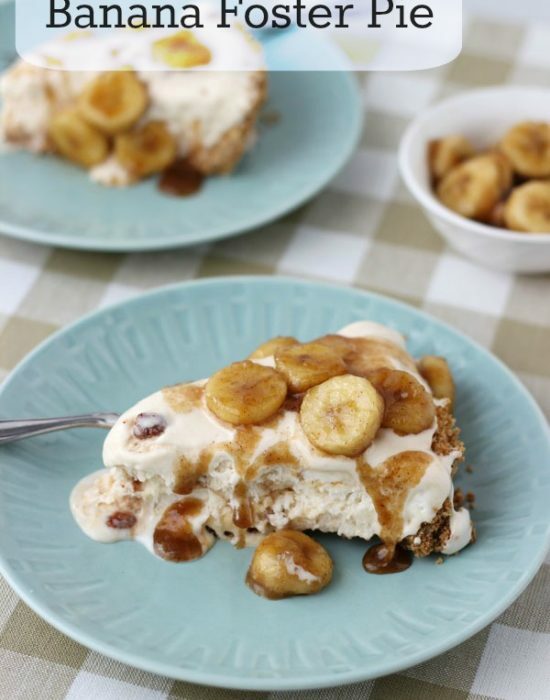 Glad it was a hit and your oats crust sounds delicious! 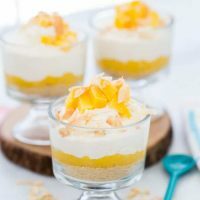 Did you use coconut milk or coconut cream? Hi Maria, I used coconut milk as the recipe card says. I made this! It was fantastic – a huge hit with everyone. 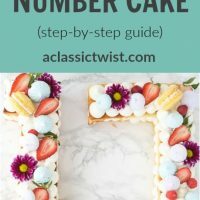 I am making it again tomorrow for hubs’ work event – he requested it! I ended up doubling the crust recipe because my tart pan is 11 inches. I also used all coconut flour because I have a ton and want to use it up. It was a risk, but it worked out. Thank you for this great recipe! Hi Melissa! So glad to hear you tried this recipe not once but twice 🙂 Love the all coconut flour alternative as sometimes it’s fun to experiment!! Thanks again for letting me know!